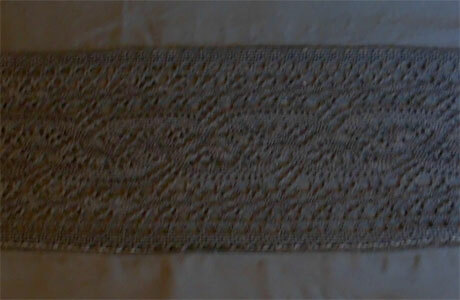 VIOLA LACE by Signoria di Firenza - garment washed 100% cotton with lace embellishment. VIOLA LACE has a sophisticated, relaxed look. 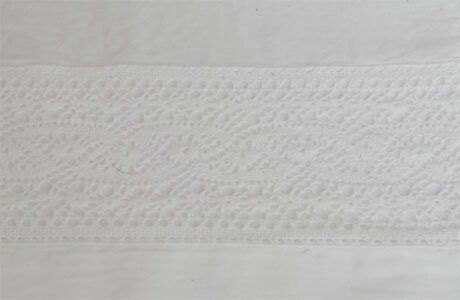 Viola Lace Queen Flat Sheet 95"x114"
Viola Lace King Flat Sheet 108"x114"
Viola Lace Queen Duvet Cover 90"x92"
Viola Lace King Duvet Cover 106"x92"